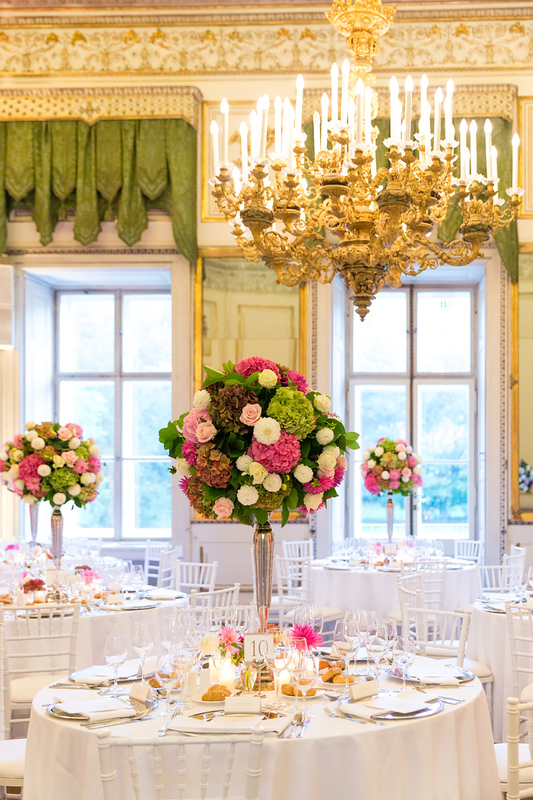 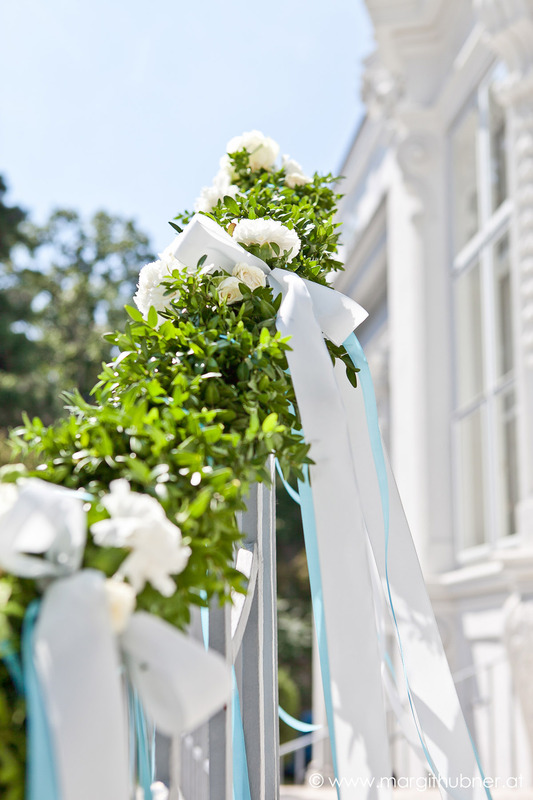 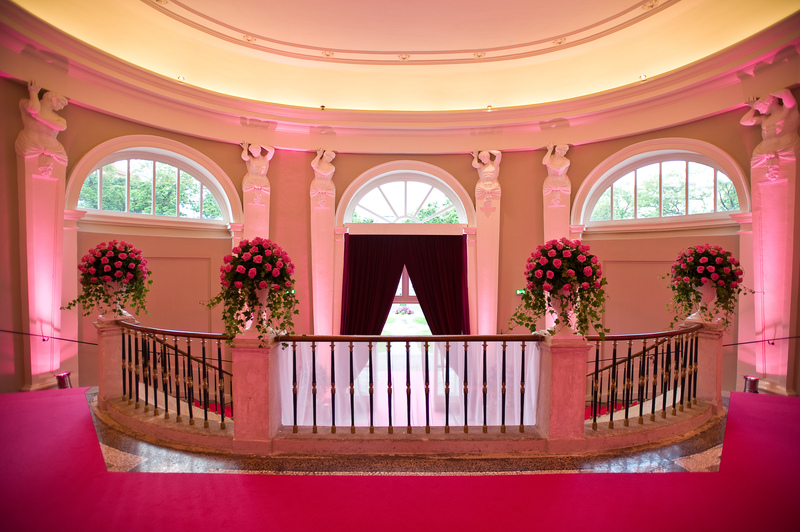 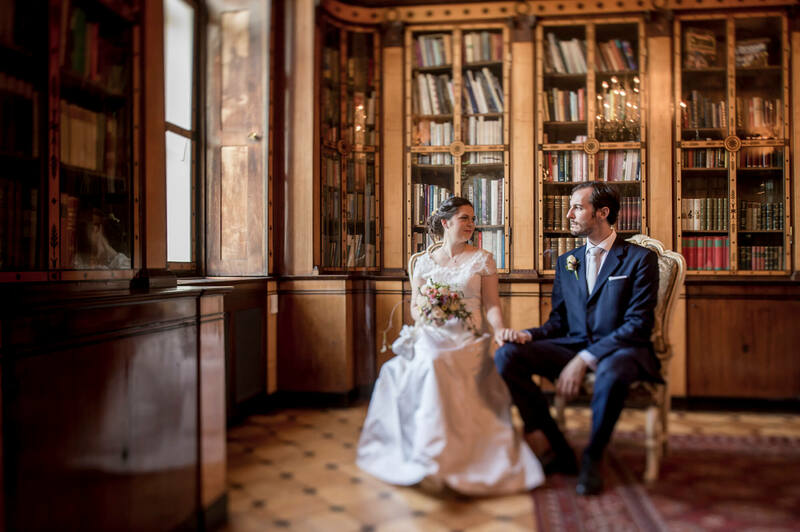 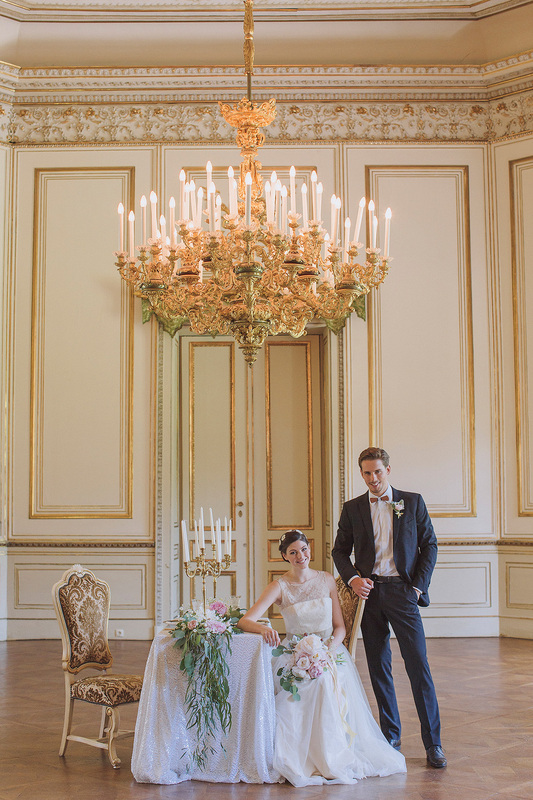 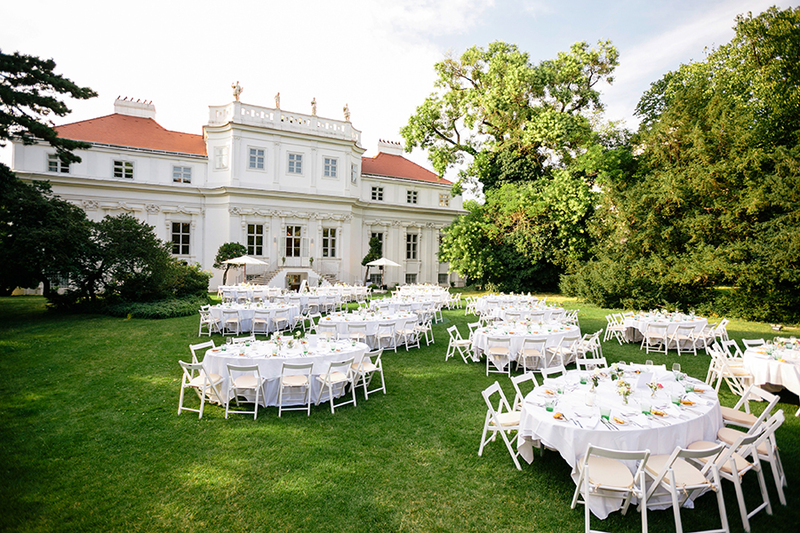 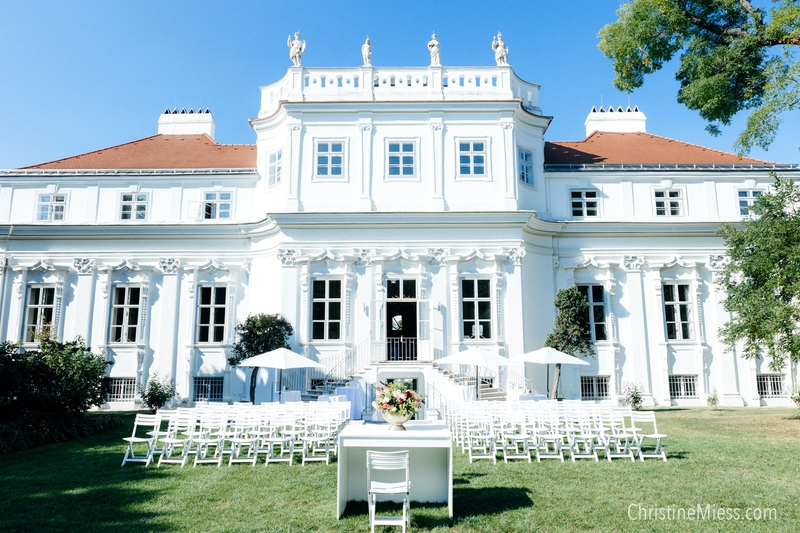 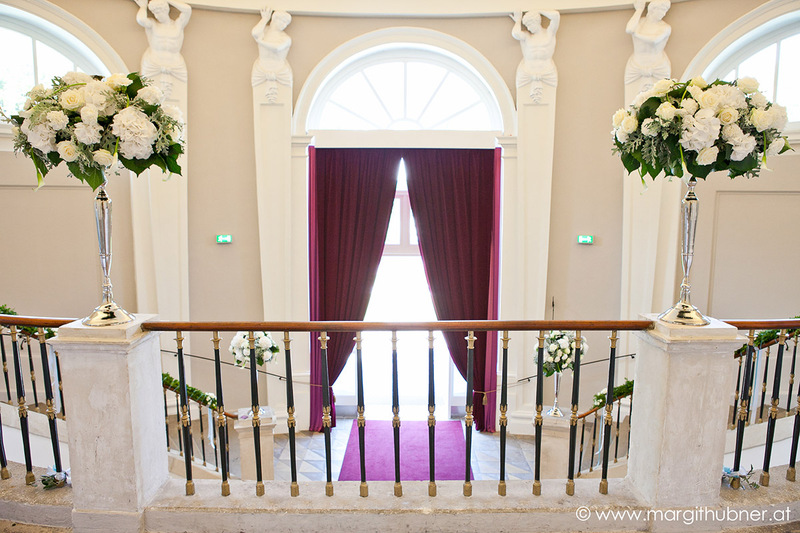 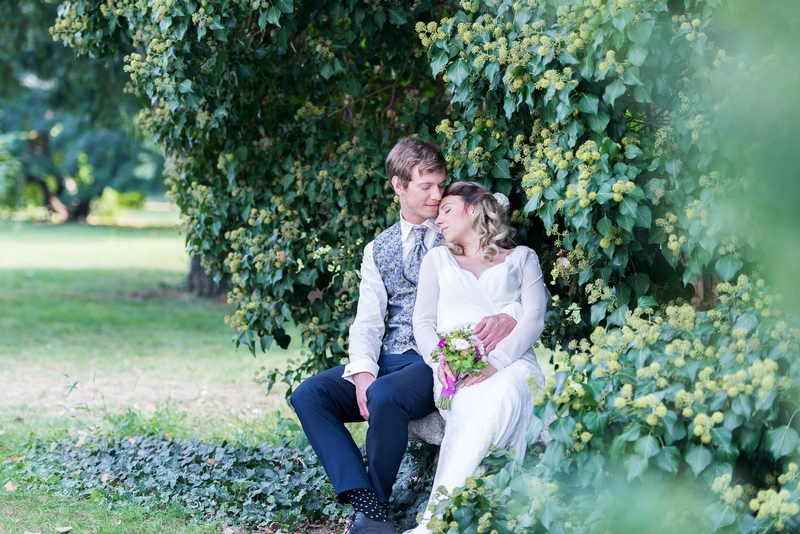 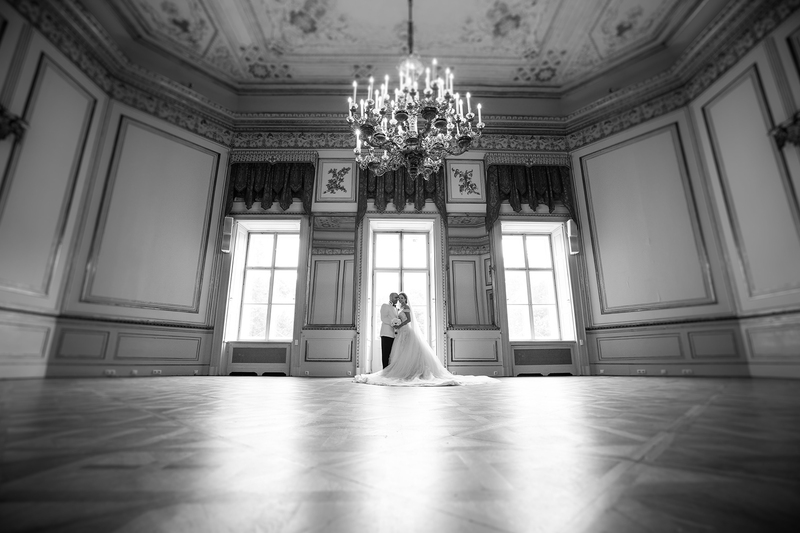 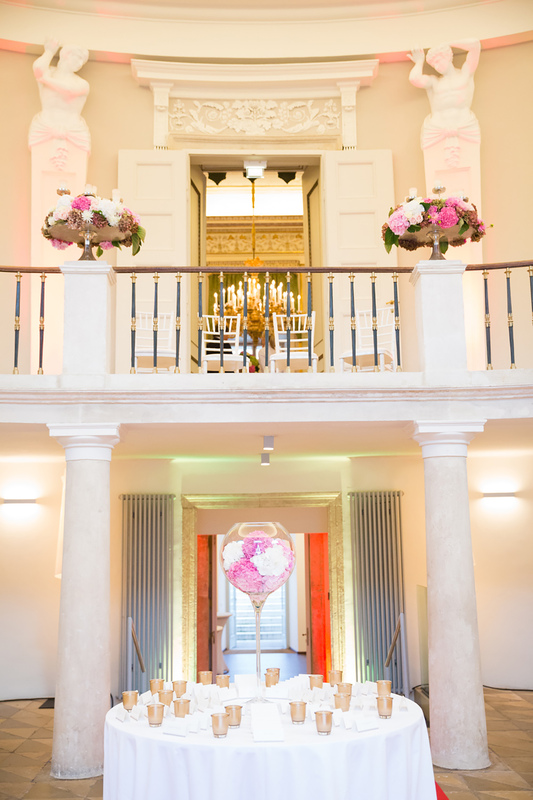 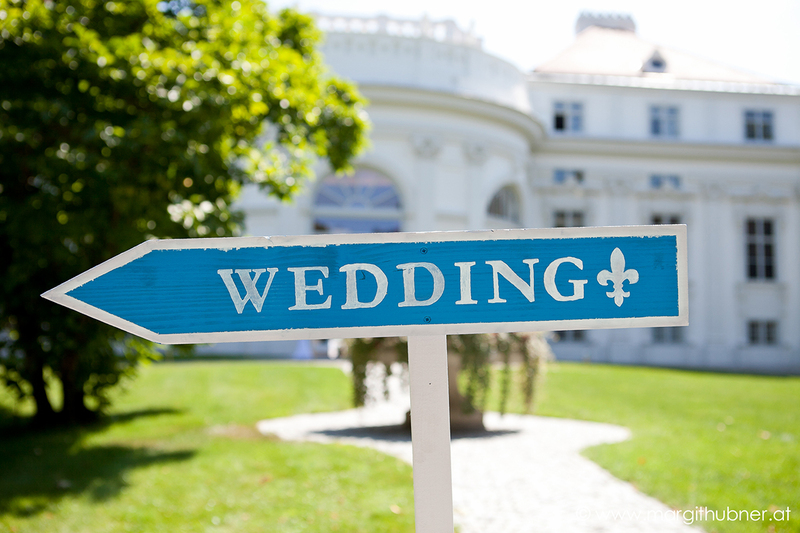 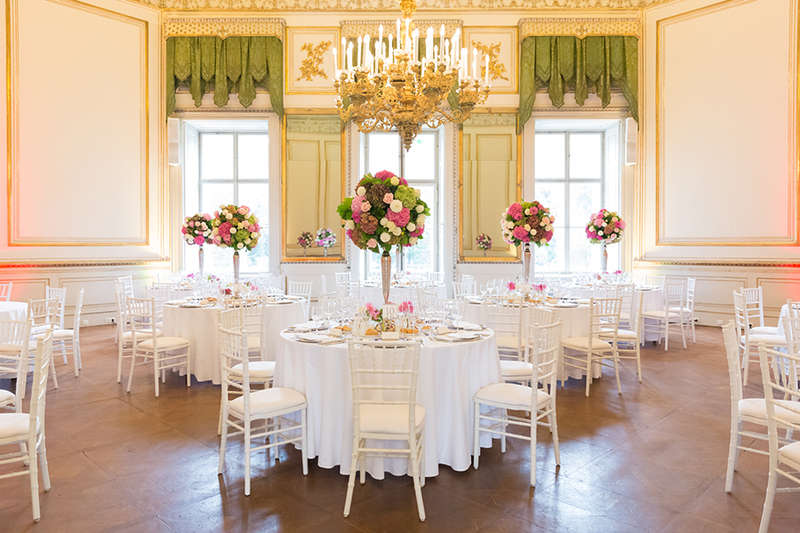 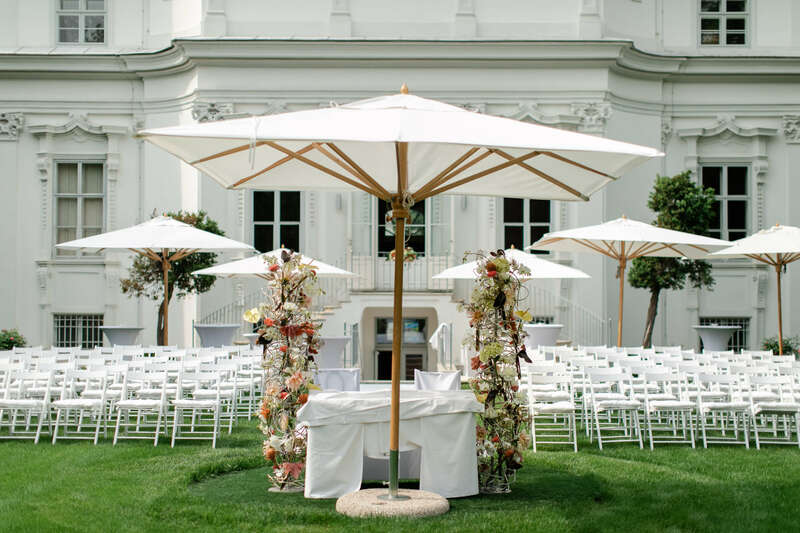 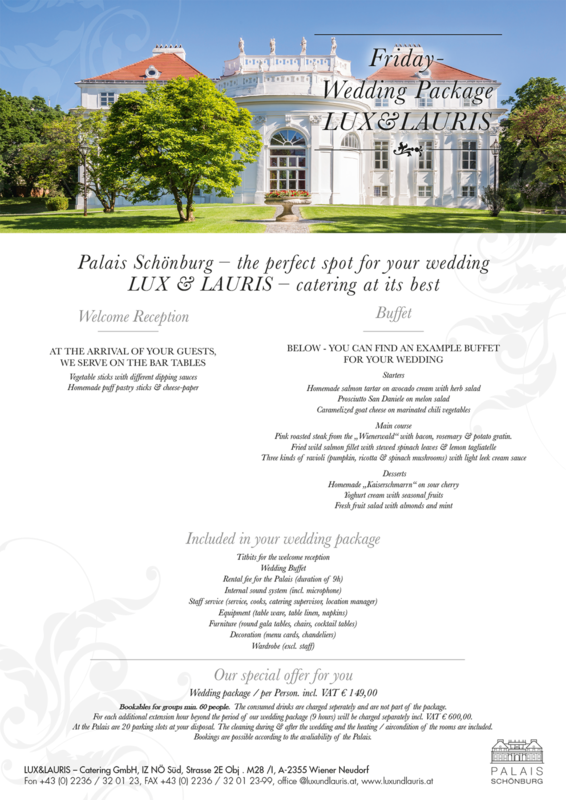 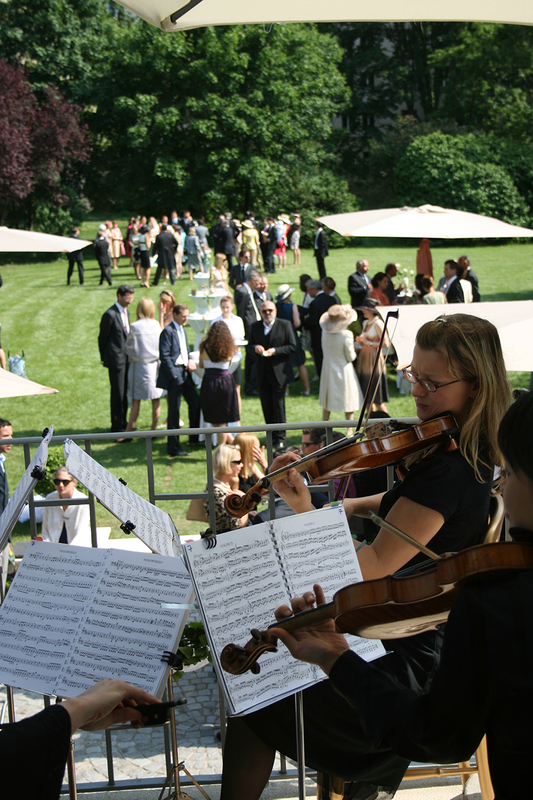 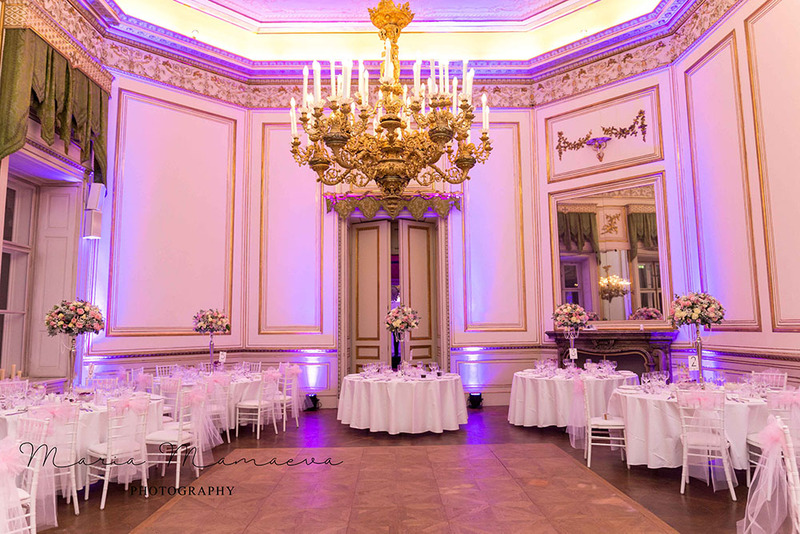 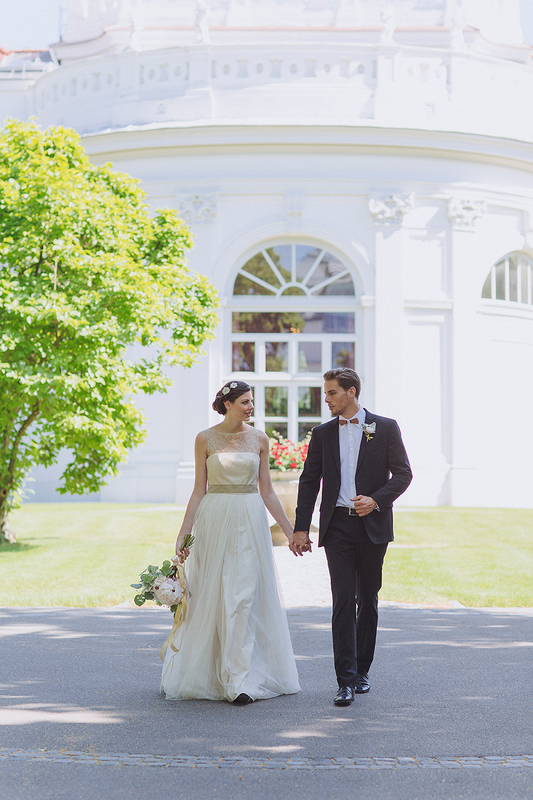 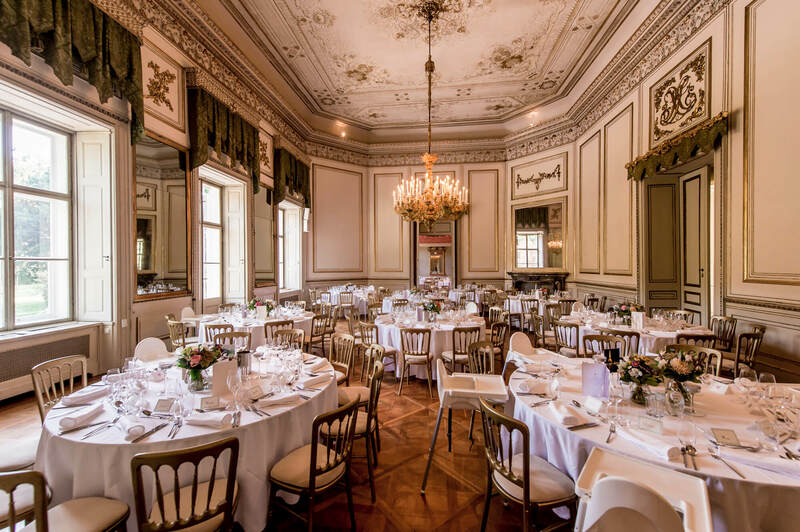 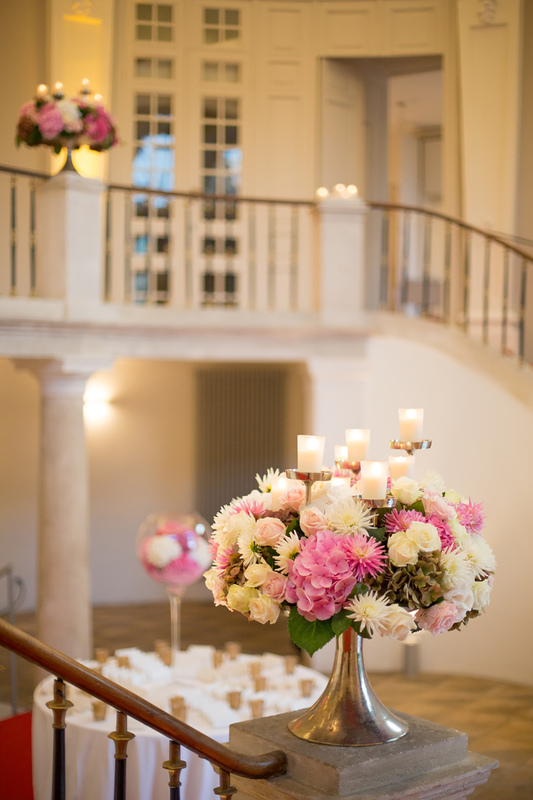 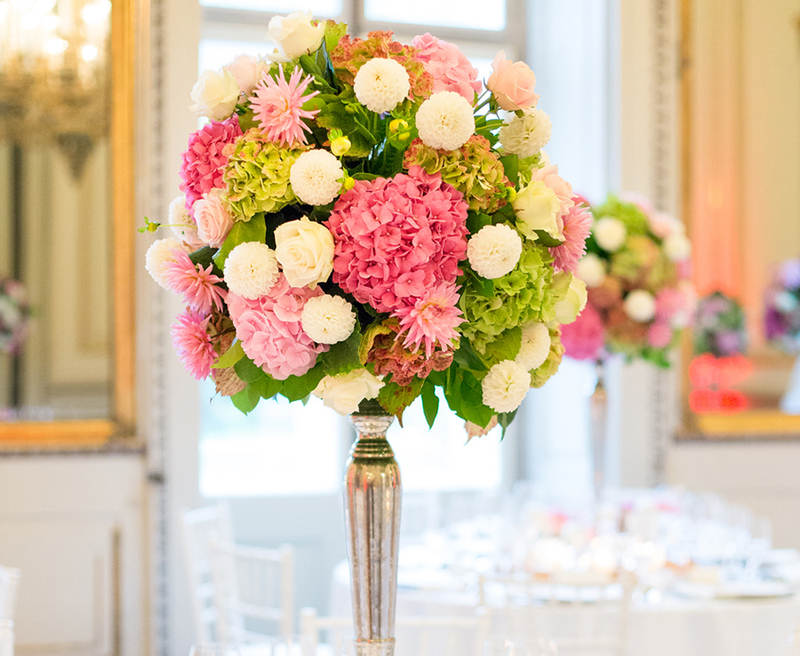 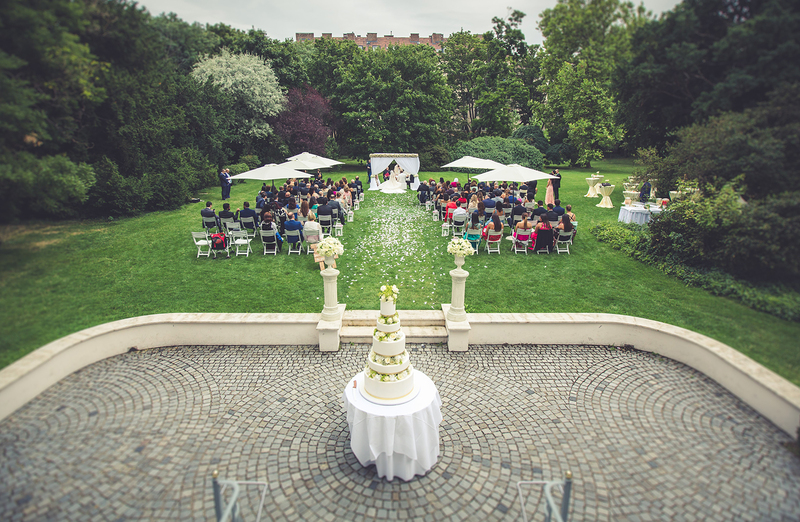 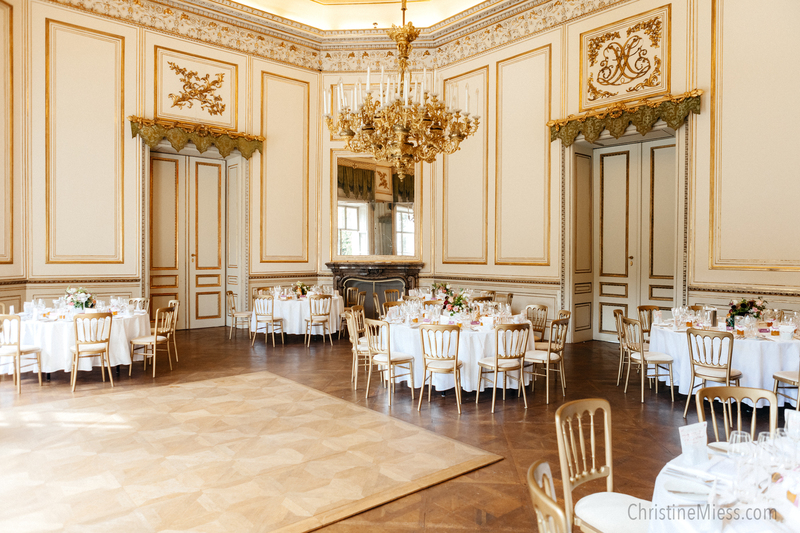 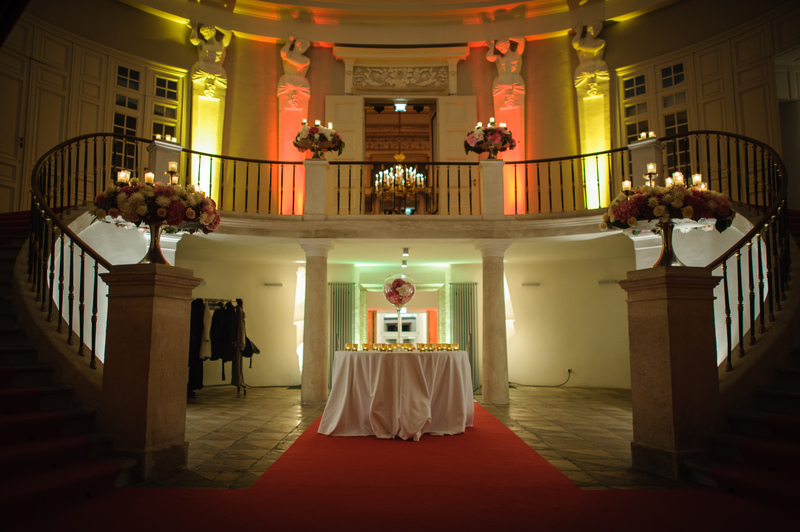 Palais Schönburg offers an elegant setting for your wedding. 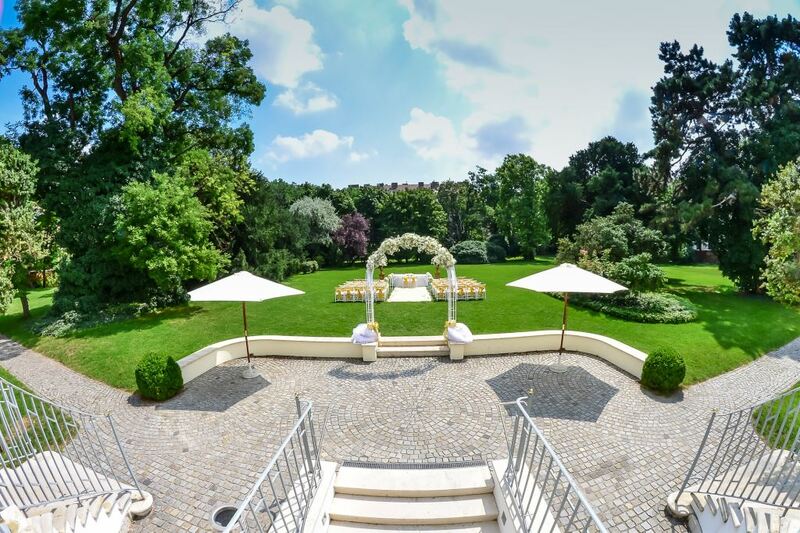 The garden offers you and your guests a refuge from the hustle and bustle of the city which is a stones throw away. 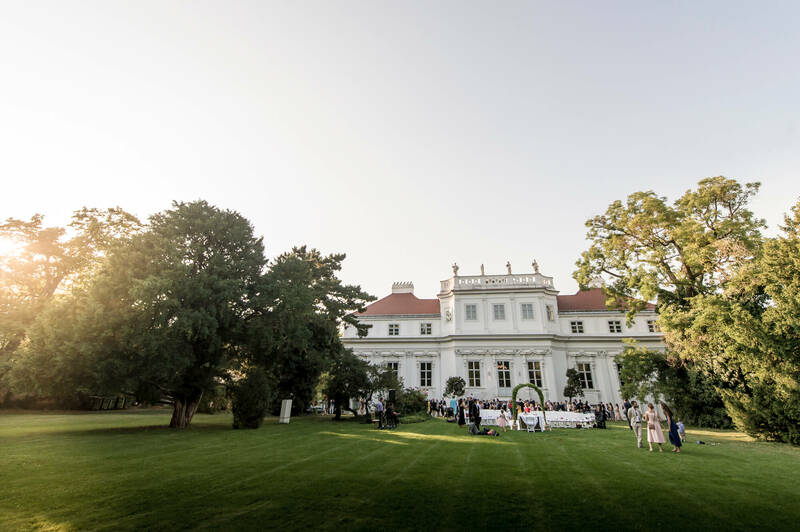 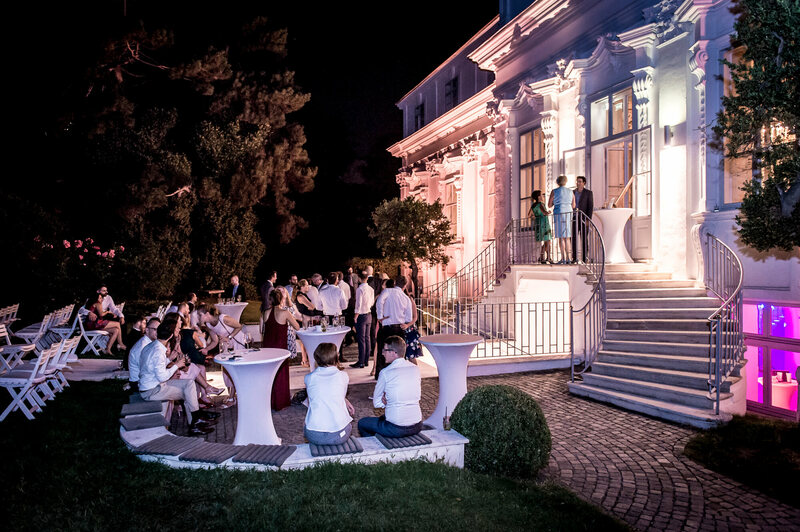 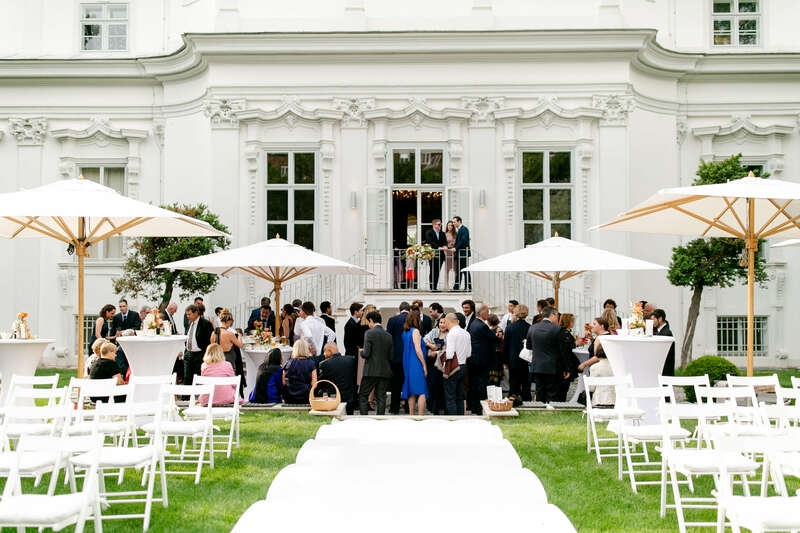 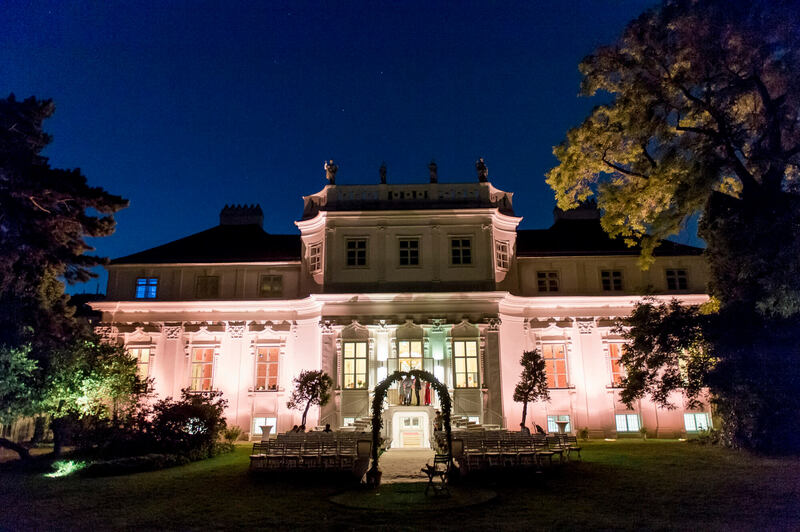 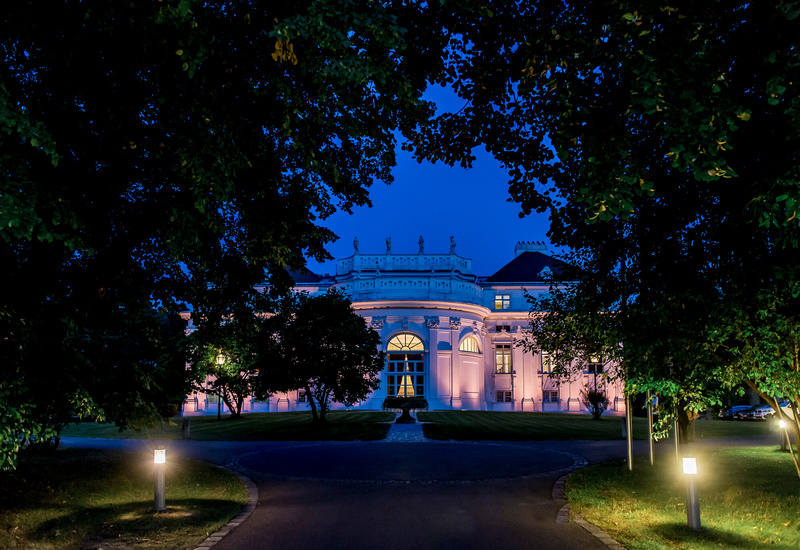 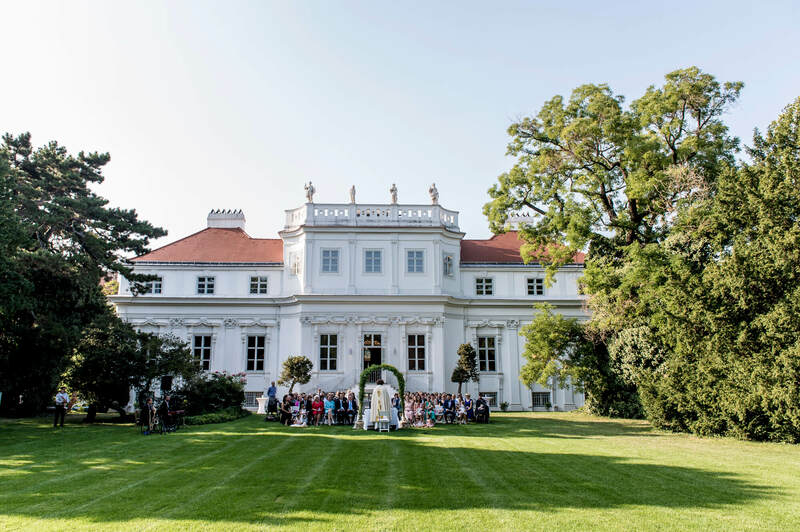 From the marriage ceremony to a glittering Champagne reception, Palais Schönburg is the perfect choice for a perfect day. 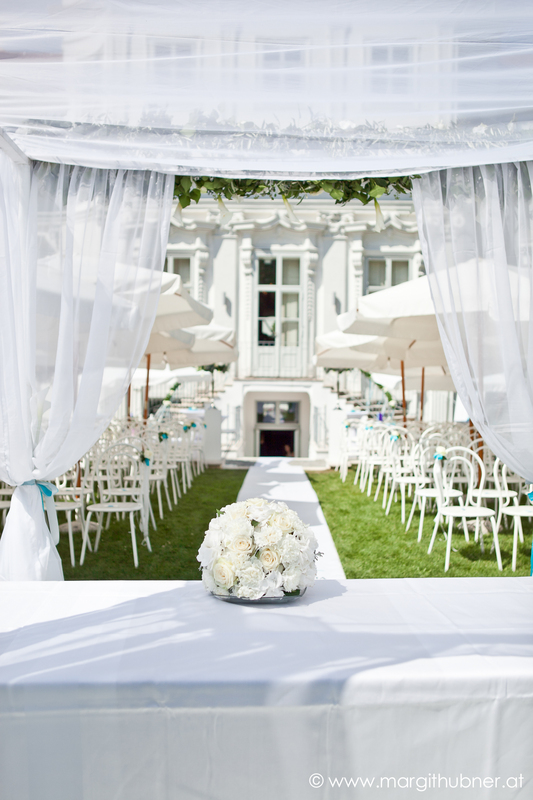 Whatever your dream wedding wishes are, we will endeavor to make that dream come true. 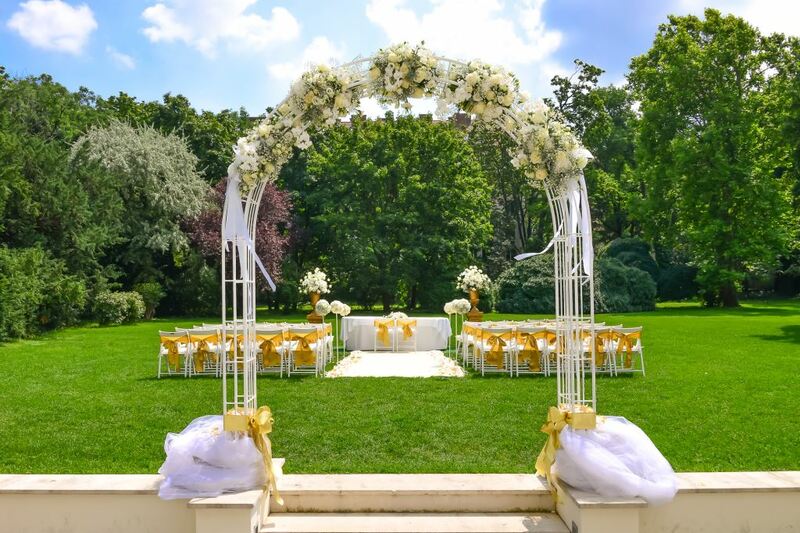 With our many established external partners we will be happy to recommend everything from Wedding Planners, Photographers to Wedding Stationary, Entertainment and Catering etc. 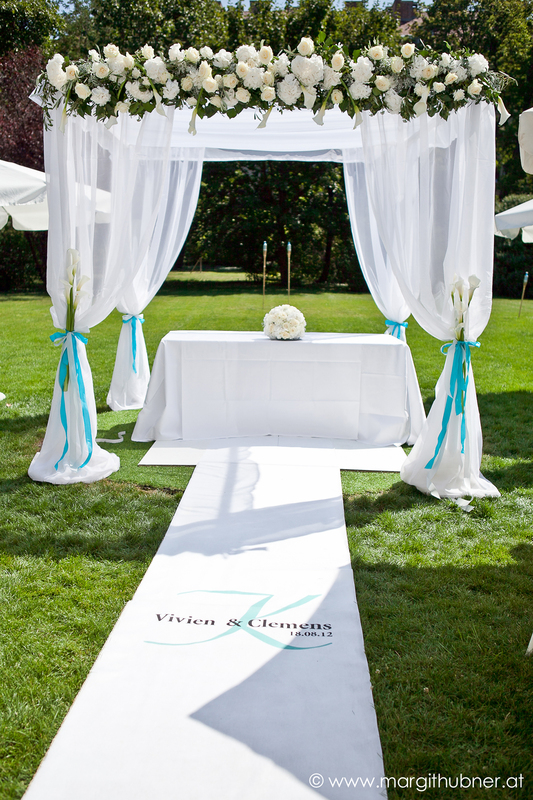 to fulfill your dream wedding day. 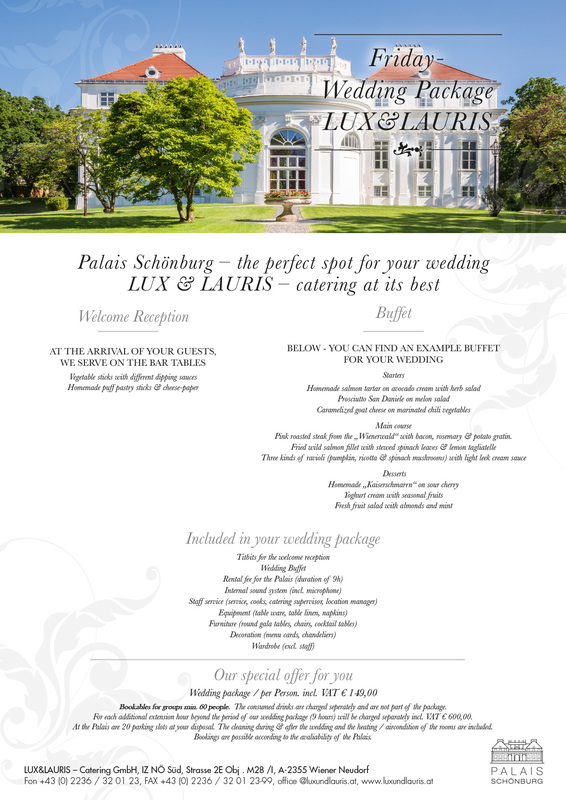 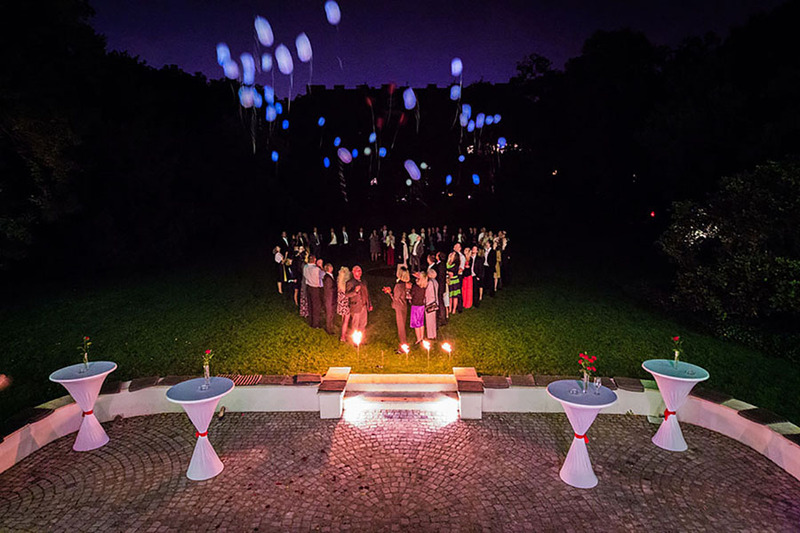 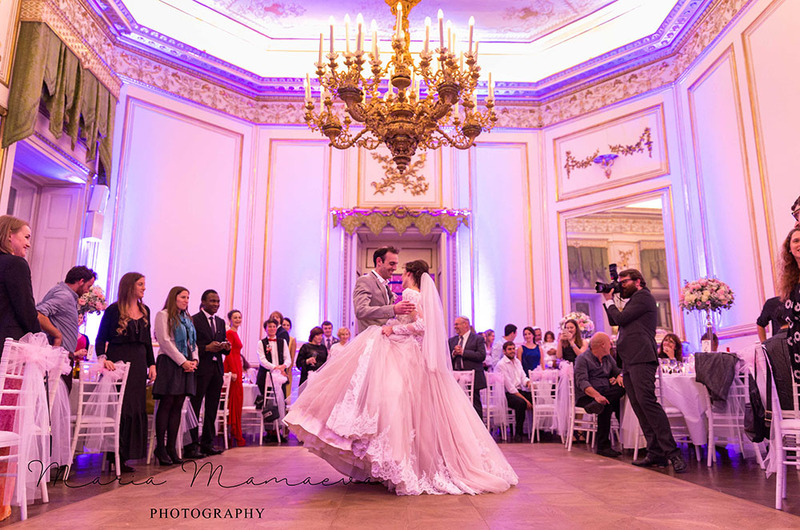 To find out more about holding your dream wedding at Palais Schönburg, please contact us on +43 1 5881021 or click on our 'New Enquiry' button.